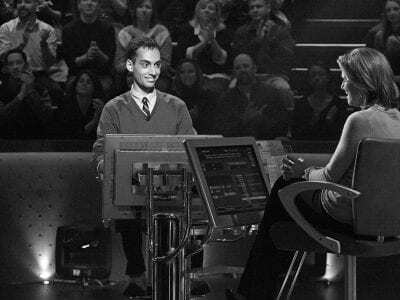 Brewster’s Rob Castellano answers questions posed by Meredith Vieira on the “Who Wants to be a Millionaire” television program. It all began when Rob Castellano and his fiancée, Brittany Collins were attempting to stay dry during a… Please login below or purchase a subscription to the Putnam County Courier to access this content. 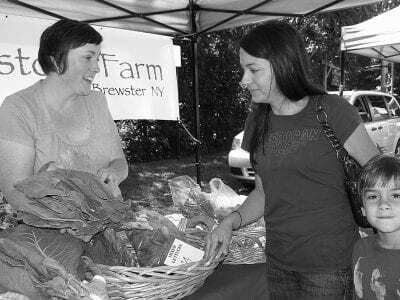 (Above) Er in Mar t ineau of the Bluestone Farm in Southeast offers freshly grown organic produce to Maria Pereira of Mahopac as her five-year-old son Dylan looks on. Two farmer’s markets in eastern Putnam County are flourishing this summer. … Please login below or purchase a subscription to the Putnam County Courier to access this content. 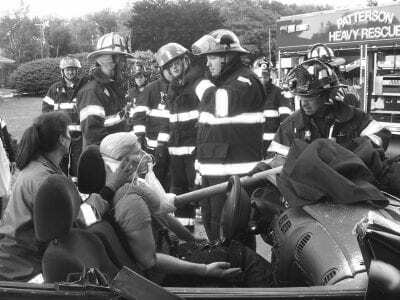 The Brewster Volunteer Fire Department is encouraging everyone to come early and cheer on firefighters and EMS professionals from fire departments and ambulance corps from throughout the region at its annual Fireman’s Parade on Wednesday, Jul… Please login below or purchase a subscription to the Putnam County Courier to access this content. Sgt. Robert Behan has graduated from the prestigious FBI Academy. Sgt. Robert Behan has become the second member of the Carmel Police Department to graduate from the prestigious FBI Academy. 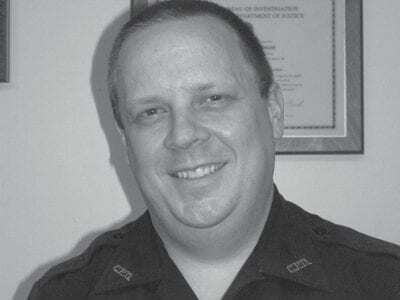 Behan, a 13-year career officer, who has been employed b… Please login below or purchase a subscription to the Putnam County Courier to access this content. Fireworks in the Back Seat of a Car? 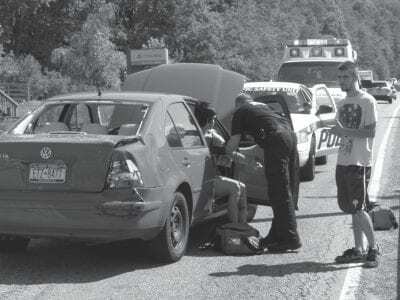 EMTs from Carmel assist a young woman injured in Monday’s crash on Route 6 in Carmel. Carmel FD personnel under the command of Chief Mark Earle and assistant Chief Vincent Ruggiero aid members of the Carmel Volunteer Ambulance Corps and Carmel … Please login below or purchase a subscription to the Putnam County Courier to access this content. 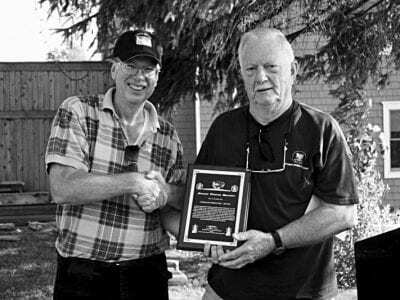 Larry Miller (left), commander of the Mahopac VFW, receives a hearty handshake and a plaque from Edward Gettler of the Atomic Veterans of America at an Independence Day ceremony in Mahopac. When National Association of Atomic Veterans called for ser… Please login below or purchase a subscription to the Putnam County Courier to access this content. The Professional Women of Putnam Networking Group will meet on Tuesday July 13th at 6pm. The topic of the meeting is “Building Women- Owned Businesses: Why women can excel and what they need to know to beat the odds!” The featured spe… Please login below or purchase a subscription to the Putnam County Courier to access this content. 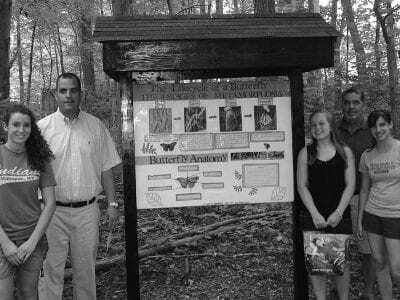 Three Girl Scouts from Mahopac have left a legacy for current and future generations by transforming an overgrown path into an educational nature trail for their Girl Scout Gold Award project. 2010 Mahopac High School graduates Caitlin Bara… Please login below or purchase a subscription to the Putnam County Courier to access this content. A Pawling woman currently incarcerated at the Bedford Hills Correctional Facility now faces additional prison time in Connecticut after admitting her participation in a string of burglaries throughout western Connecticut two years ago. Jennifer J… Please login below or purchase a subscription to the Putnam County Courier to access this content.